Please send me more info and current offers for your Galapagos Islands: Christmas Vacations. If you are looking to vacation over the Christmas holiday in the Galapagos Islands, Galapagos Unbound has more Christmas holiday offerings than any other tour operator. With a variety of options ranging from land based tours, island hopping, family-focused trips, Christmas cruises and even our signature Unbound tour, we are the Enchanted Isles #1 option for vacationing during the Christmas season. Christmas is a popular time of year that books almost a year in advance with many of our Galapagos tours. However, be sure to call or email for any last-minute cancellations or other openings that still may be available. We have exclusive contracts and permits and bulk up our offerings during the Christmas holiday to meet the high demand of anxious Galapagos travelers! The one that started it all, the signature, "Galapagos Unbound,” is a unique, multisport tour that includes sea kayaking, snorkeling, hiking, and amazing wildlife viewing. Unlike most tours of the Galapagos Islands, This journey transports small, personal groups to visit sites that are not on the main tourist routes and allows you to navigate your own adventure. Simply put, there is nothing else like it because of our exclusive access to parts of the National Park nobody else explores! Swim with sea lions, snorkel with sea turtles, explore the truly un-touched parts of the Galapagos like Darwin did! We've designed this exclusive Galapagos kayak tour for people who are passionate about kayaking and want an adventure with more miles of paddling and more nights spent camping under the stars. This is the only expedition-style kayak tour in the Galapagos Islands that combines five nights of camping with kayaking along the shores of two distinct islands - Santa Cruz and San Cristobal. While there are other kayak tours offered in the Galapagos, be aware that they are boat-based and offer limited time for paddling. What type of wildlife activity is there during the Christmas vacation? During Christmas break, with temperatures in the low 80s, it's a perfect time for wildlife activity and breeding. If you are looking to swim with sea lions, see an abundance of iguanas, amazing Frigate birds and Blue-footed boobies, Christmas is the perfect time of year! 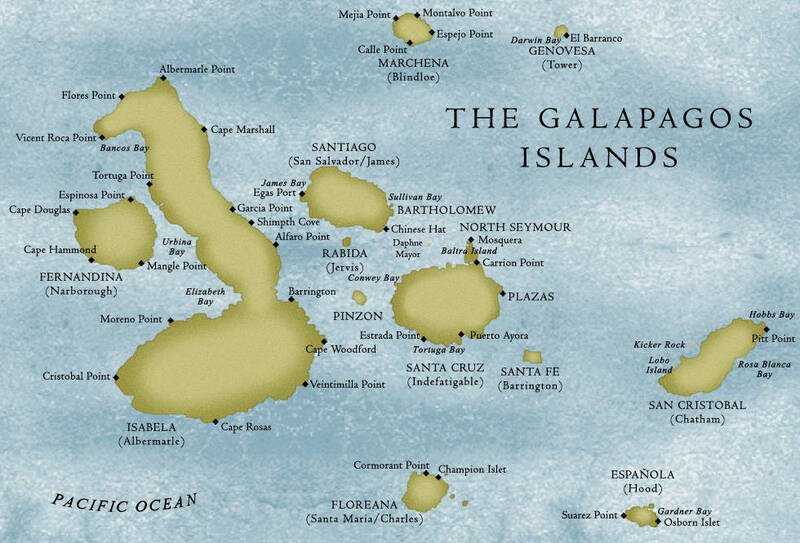 The Galapagos Islands are very popular year-round, but especially during the winter holidays. It is highly advised that you book 12 months in advance or more, as many trips fill up that far out. Still, feel free to inquire about last-minute holiday availability.